You can now upload photos to websites from mobile Safari! Bloggers, rejoice! You can now upload photos to websites from mobile Safari! For bloggers and image sharers, this is a game changer. Today, when you’re looking to upload a photo to Facebook, WordPress, or any site that accepts image uploading, you’re forced out of Safari and into a native app – Safari simply doesn’t support image uploading. Of course, this is common place on the desktop. With the upcoming release of iOS 6 however, this changes. 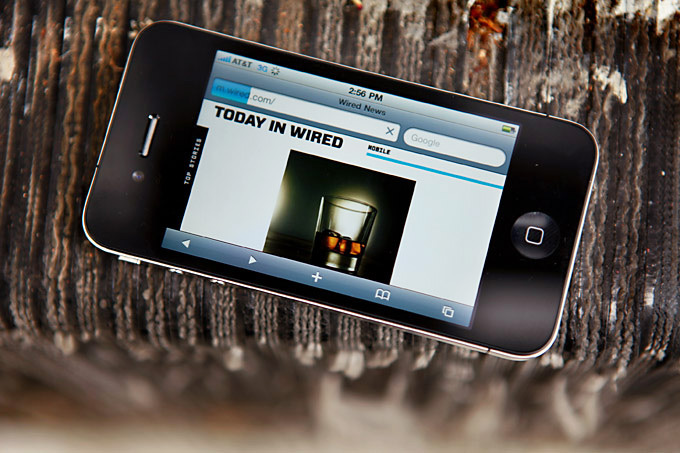 You’ll be able to upload images directly from within mobile Safari on the iPhone and iPad. For bloggers, this means being able to use the standard WordPress admin on your iPad to publish your articles as normal. We’re not yet sure how this will work from a user experience perspective but I think it’s safe to assume mobile Safari will simply launch Apple’s Photos app where the user can then select which images they’d like to upload. This iPad is starting to feel more and more like a desktop.